Aayush Sharma and actress Warina Hussain are set to make their debut with ‘Loveratri’. Aayush will be playing the role of a Gujarati boy while Warina Hussain will be his love interest. Loveratri is Shot in London and the outskirts of Gujarat. The makers of Loveratri have unveiled the teaser and had set the mood right with the foot-tapping music and colourful backdrop of the festive season. 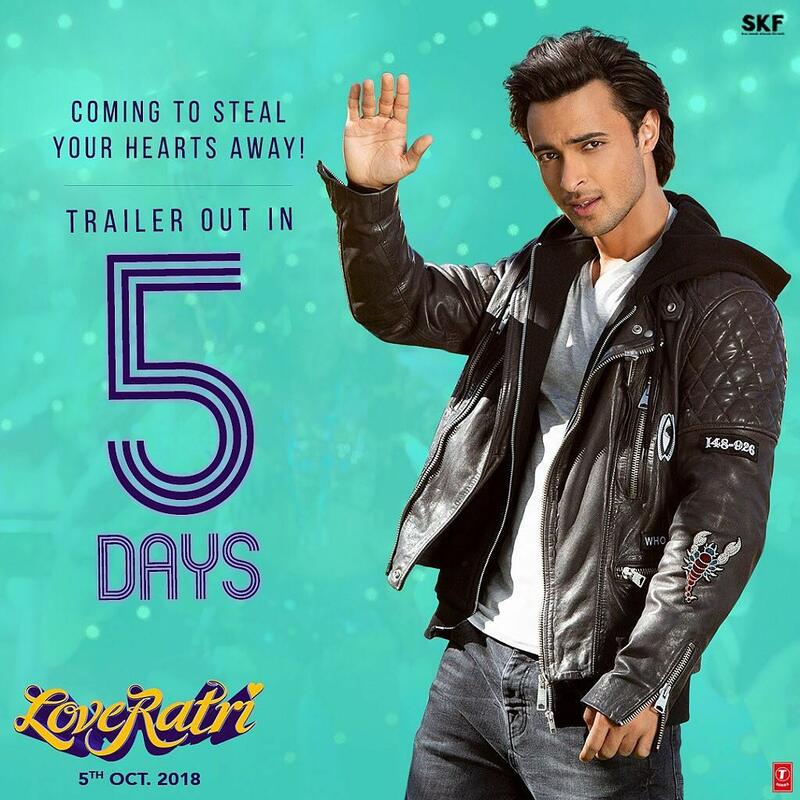 Directed by Abhiraj Minawala, Loveratri is produced by Salman Khan under the banner of Salman Khan Films is slated to release on 5th October, 2018 during the same time as Navratri.